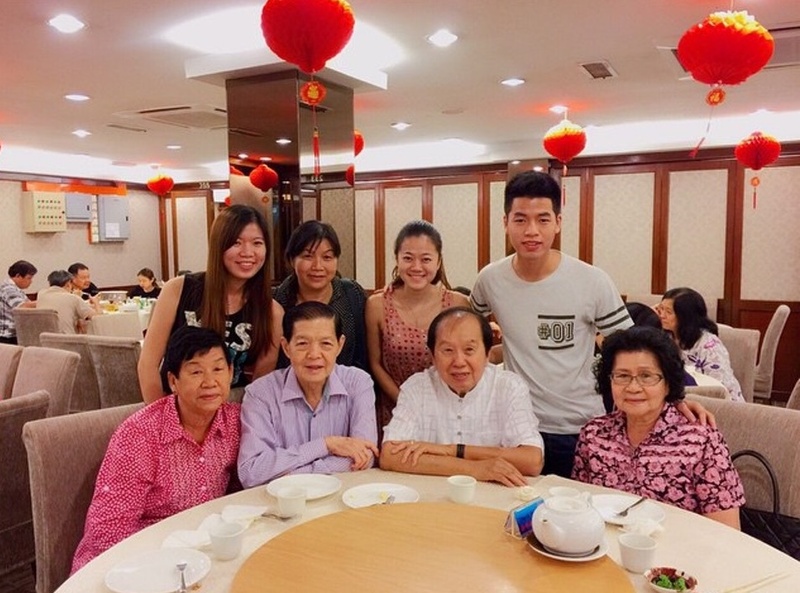 This restaurant is loved by all for its delicious food particularly the barbecue pork (char siew). 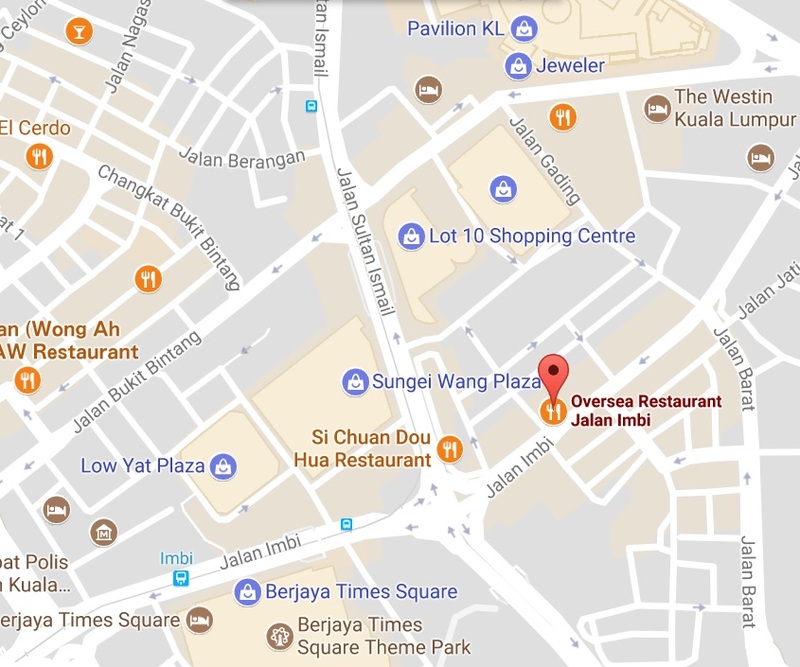 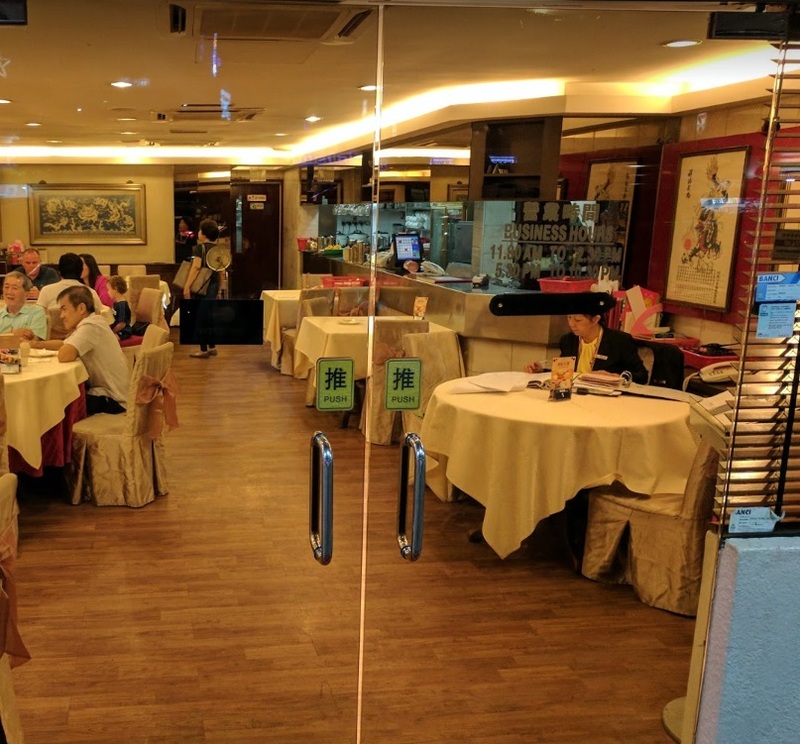 The Oversea Imbi is a famous restaurant for treating guests from other countries/ states, located at a very busy spot at Jalan Imbi, KL, hence parking could be a problem. Here you can still see the self appointed "parking attendants" collecting money from car owners. 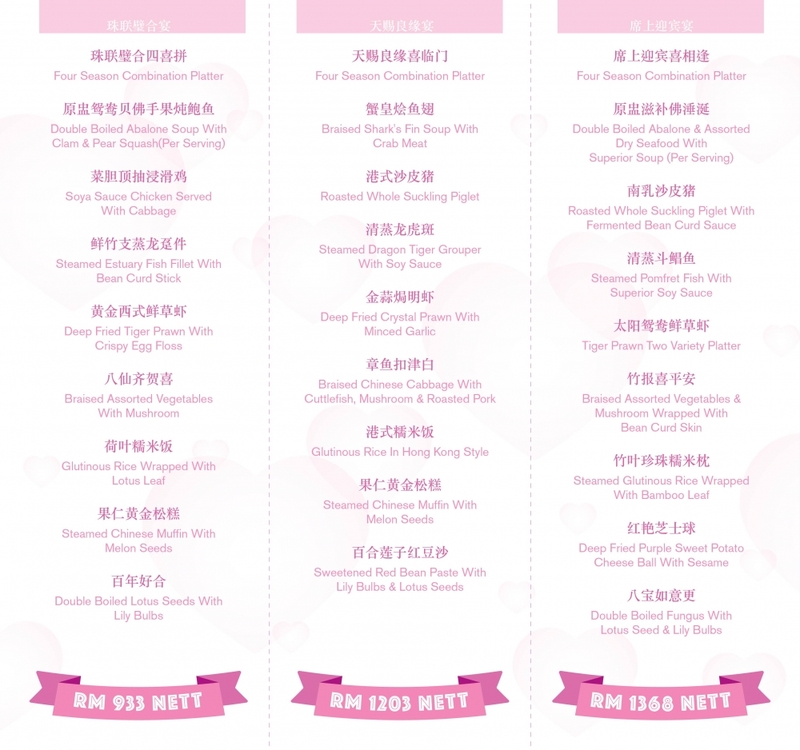 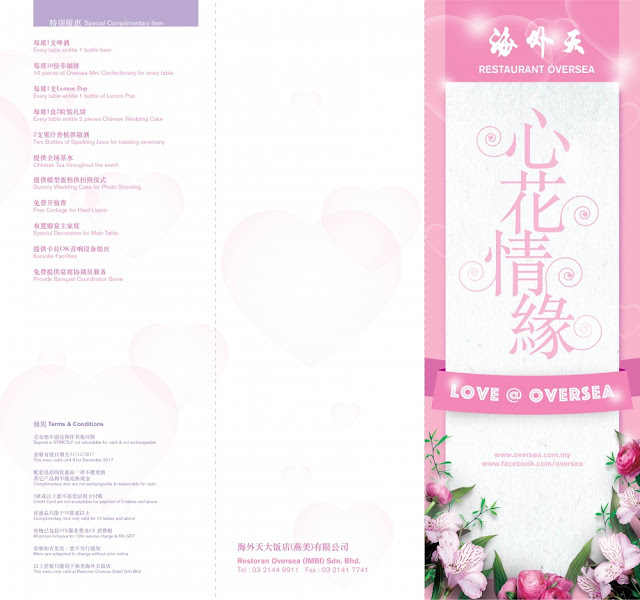 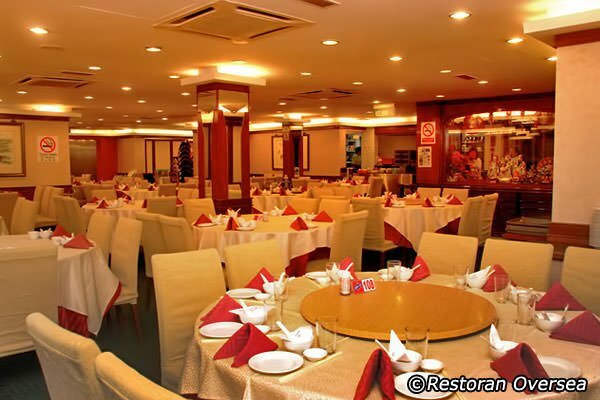 While it is a popular Oversea restaurant outlet, nothing much has been mentioned about its wedding services. 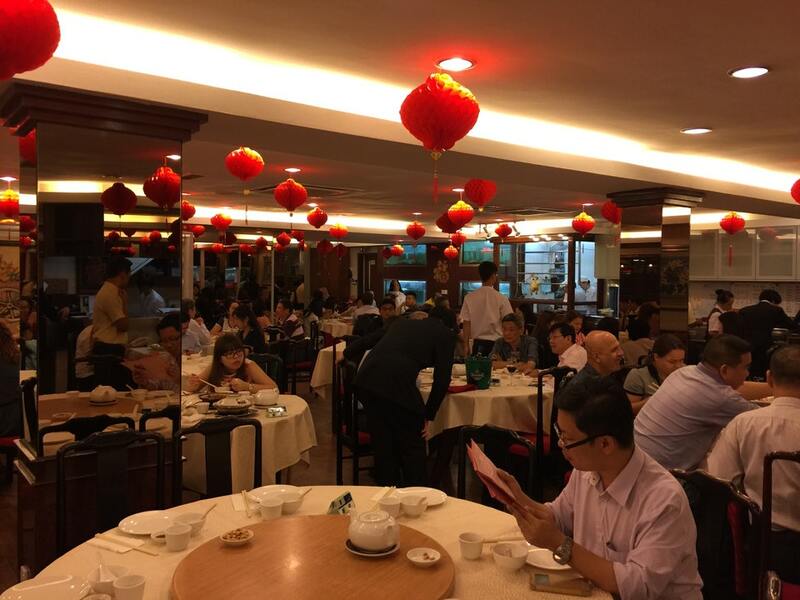 There are some pillars in the banquet hall. Overseas is a chain restaurant having outlets all over Klang Valley however their most popular outlet is definitely the one in Imbi. 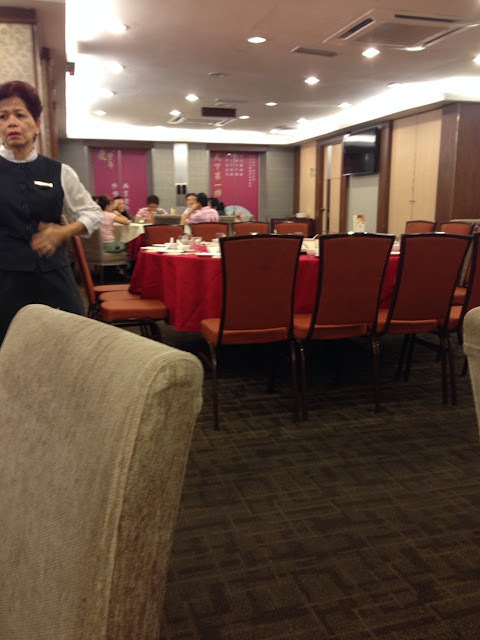 The food there seems to be better than the rest. Famously known for their Barbeque Pork which has just the right ratio of lean meat to fat. 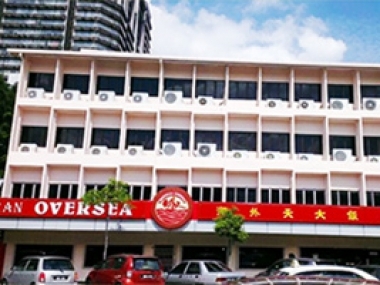 Address: 84-88, Jalan Imbi, 55100 Kuala Lumpur, Malaysia.